Most recently, I have been missing some of the comforts of my American home--Indian food on every street corner, Uniqlo and most of all CVS. Perhaps these are odd things to miss, and certainly not the normal things olim yearn for. But while I have been learning to make indian food at home (and enjoying the shuk's bountiful spice stores which only help in this endeavor) and my mother is bringing over some Uniqlo purchases over for me on her next visit, CVS is something I really miss. You have to understand, it is more than just amazing products that simple don't exist on this side of the Nile, like aveeno lotion and facial sunscreen over SPF15 at a reasonable price. It is the whole shopping experience: going into a store at all hours of the night, having thousands of amazing options to choose from, buying a cheesy magazine and being able to pick up some groceries while you are at it. American consumerism, simply but perfectly done. As I wrote earlier, finding a shampoo that works with Israeli weather/ water was in itself a year long battle. But now that I am over that hurdle (and have spent too much money testing and trying), I am starting to enjoy toiletry shopping once again. One common complaint of olim is that the pharmacies here are super expensive. 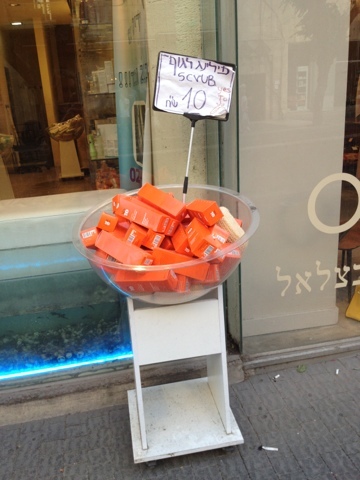 While that may be true, one thing that Israeli stores do best is offer a bargain. One tip: always keep an eye out for a good deal. So, in this next entry, I will share my adventures and hope to combine three things I love best: a good sale, magazine-type product recommendation (I hope!) and toiletries. Not sure what it's called, but is just after the Maccabi building on Agrippas if you are walking downtown (pictured left). They have red crates of different products on sale. Purchase here 2 colgate toothpastes for 20NIS. The toothpaste tubes seem legit, so I will leave it at that. Interestingly, half the store has hair accessories, tights and socks. Another tip: Visit your kupat holim's pharmacy for discounts on prescriptions, sunscreen, painkillers and more. And always keep an eye out, especially around the shuk: there are a lot of good deals to be had. 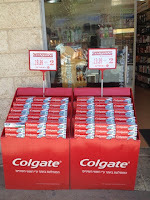 While apparently Superpharm is a canadian company, they are a chain with stores throughout Israel. The one near me is open most nights till 11 PM, which is not too shabby. While often overpriced, they are where I found my beloved shampoo. They have had good deals in the past: one of my friends said she found clinique makeup remover here cheaper than it is in the USA. I am not sure why I love this pharmacy so much. It could be their excellent selection, their great deals, their high end selection of makeup and (apparently overpriced) perfume, their renovated interior. But I do love the Mashpir pharmacy. I love that they are the only legit drugstore I have seen with Premier products, offered at 1 + 1 (an Israeli classic, buy one get one free) or 30% off just one. I love that they have a whole section of just "natural" stuff. I like that they have actual good deals at the checkout counter. I have fine, straight and dafka blond hair... not too typical in the Mediterranean or among the Jewish people. 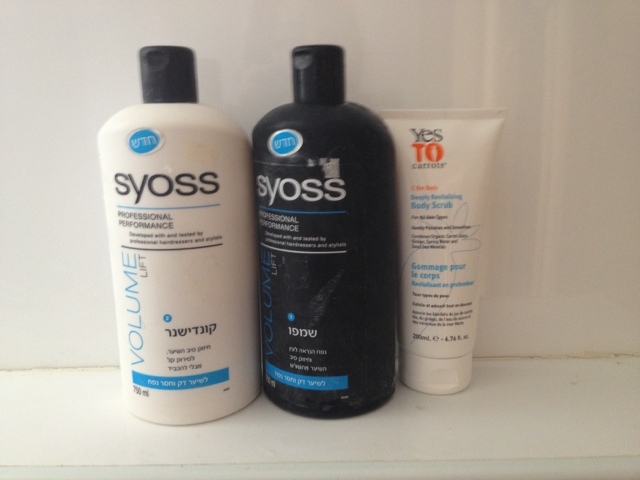 I have tried and failed to find an Israeli shampoo that works for me. When all efforts failed, I brought over two luxury American shampoos including Frederic Fekkai voluminous shampoo, which I love in the USA. However, these were also a FAIL because they were made to work with American water, not Israel's hard ward. I stumbled on this shampoo (purchased at 1+1, pictured left) a few months ago and am happy as a claim with it. My coworker, Raizee, who loves all things beauty (she does everyone in the office's makeup and hair and gives us all styling tips) raves about the shampoo above ("7"), saying it is great for dry hair. I got this huge jar at Ramat Rachel's Spa. I put a little at a time into a smaller jar so the big jar doesn't get so much bacteria. This stuff is amazing. I apply it liberally, and though it is a tad pricey (NIS255 or about $70), I have had the same jar for over a year and couldn't be happier. Hawaii is definitely not the most luxurious of brands, but makes my favorite of all drug store brand body wash. It comes in awesome flavors, including a very middle-eastern pomegranate smoothy. Best of all, if you look hard enough, you can find a big bottle for 10NIS (roughly $2.50) so its a good deal so you can collect them all! I have to admit that I was among the downtrodden. I needed an exfoliator, but could not find one in the pharmacy. I looked and I looked and nothing! And then, on my daily walk during my break, I found this exfoliator at one of the dead sea products shops on King George, in a bin outside for 10NIS (pictured to the right). I swapped it for a cleaner bottle inside, and have been very happy with it. Gets the job done, smells good, non-greasy. 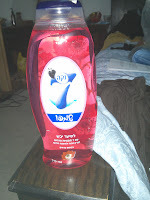 Best of all, I searched online and it was actually cheaper here than in the USA! That said, my friend told me you can get it in Walmart, so part of its allure has been reduced... but it is made with dead sea salt. For a close up of the exfoliator, see picture above with shampoo. 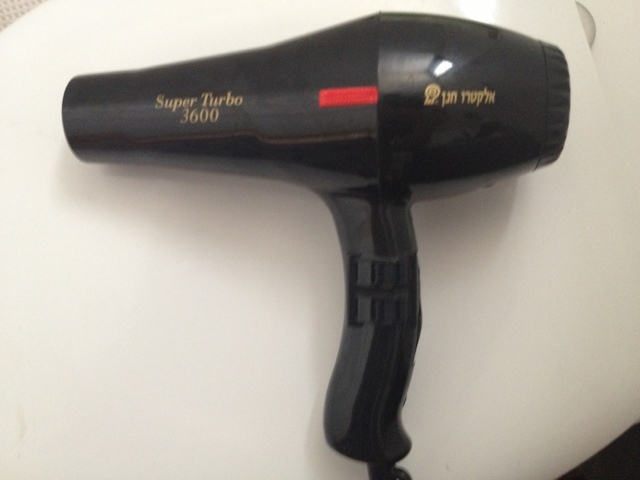 My mom loves this blow dryer (pictured to the right) and I actually own two for when she comes to visit. She loves it so much she wanted to bring it back to America. We got one at an appliance store on Emek Reffaim and the other at another appliance store on Derech Beit Lechem. (pictured to the left). 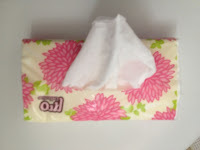 The most popular tissues I have seen in Israel are called "tsivoni" or something like that meaning colorful or with colors... They alternate between pink and white tissues and I just can't do it anymore!!! Things were looking up when I found just white tissues, but these are king: I love the packaging and the tissues are soft. Of all places, I found them at a disposable table setting store on Agrippas. Two great, random purchases to consider making. I got an excellent "Life" brand tweezer at Superpharm earlier this year. (Please note, I really like CVS brand things but I am not usually a fan of Life brand). 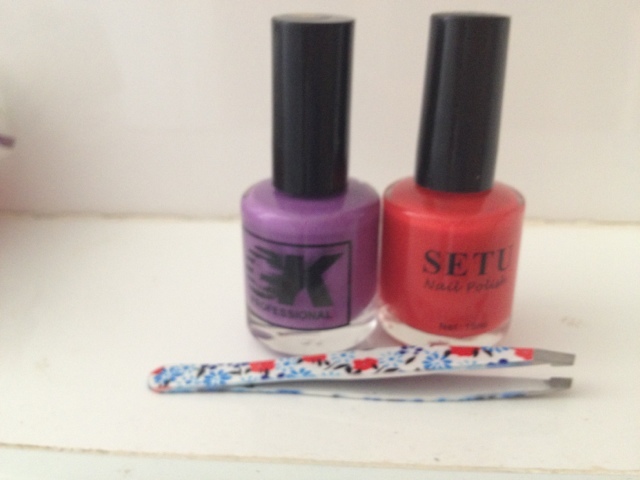 Also--10-12NIS nailpolishes in every color. I am currently debating whether to next purchase a pea green, lime green or butter yellow polish next. 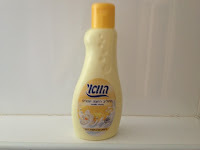 My stylin' coworker, Abi/Abigail, suggested this lotion (Lactofil). I still miss aveeno, but am consider purchasing it as part of my effort to reduce needing products from America/ support Israel. I have used Premier's facewash before and loved it, and am excited to try their exfoliator. Premier also seems to be much cheaper in Israel (though still expensive comparatively to other Israeli facewashes). But a little bit of luxury is always well deserved. Moroccan hair oil is apparently Israeli and a big deal. I guess I can add this to my wishlist of what I will do when I have thick, curly hair (#1: get a big afro and wear a lot of cool hair scarves and button downs).